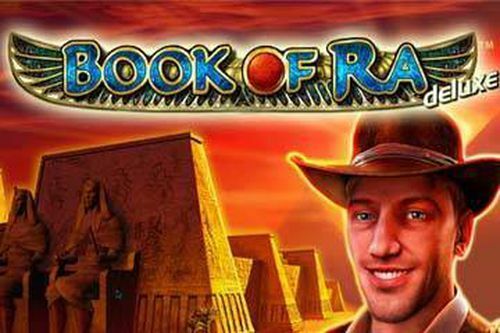 Enter the royal palace of the ancient Egyptian gods to play the Book of Immortals slots. 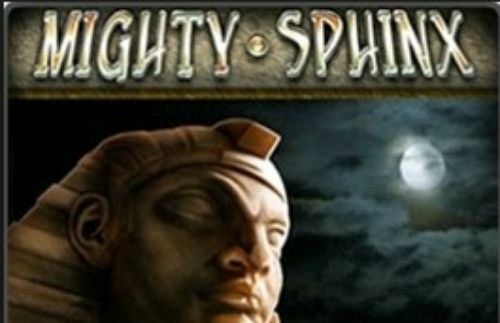 This iSoftBet slot game has an amazing free spins bonus and the Scarab Swap bonus feature. 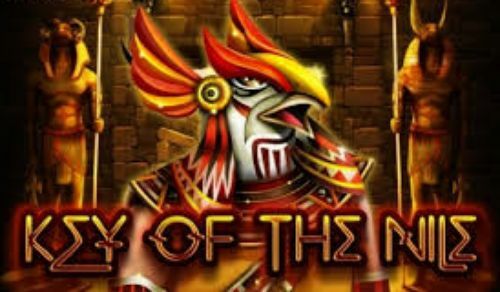 The land of ancient Egypt is an undepletable source of inspiration for the slots experts who are dedicated to creating an awesome gaming experience for the online casino players. 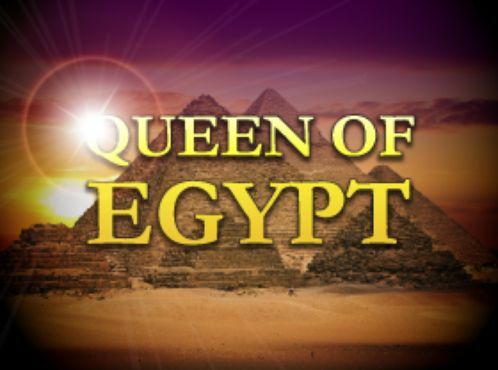 Since the earliest years of slots machines the makers have sought inspiration in the pyramids and artifacts of Egypt. 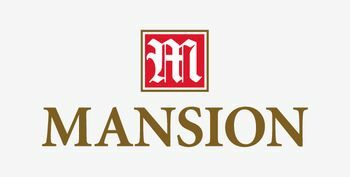 Should anyone be surprised that part of the grandiose Las Vegas decor is an artisanal mimicry of royal burial chambers and palaces? The same goes for today. Because online casinos are in the virtual world, there is so much room left to the design experts in creating amazing slots, like Book of Immortals. Its, the reels have been imbued with marvelous imagery that comes to life whenever the symbols become part of a winning combination. The game engages and entertains, not only with the thrill that comes with the potential for a big win, but also through the bonus features the game has to offer. But there are other details that will certainly have this game skyrocket through the ranks from among few thousand active slots right now. For example, during the free spins an additional row of three reels are added above the grid. 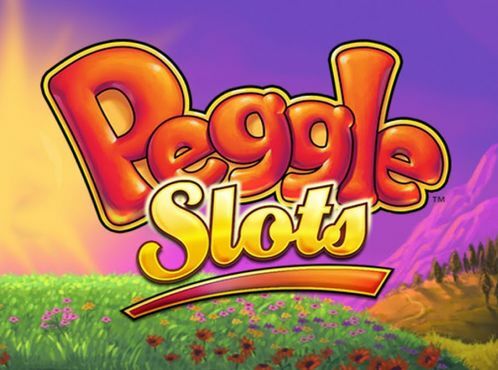 These interact with what goes on on the reel-set and creates the potentials for bigger and better wins, besides providing the occasional free spins re-trigger. Setting up for the gameplay is a piece of cake. Because the game has all of the paylines always active, the only thing to set is the bet per spin, which is represented by the button labeled Coin Value. 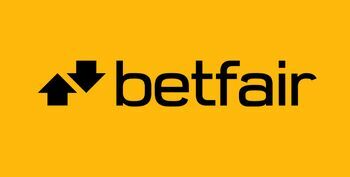 This is where the players can click to open up the dialog box and select the coin value that is bet per line. 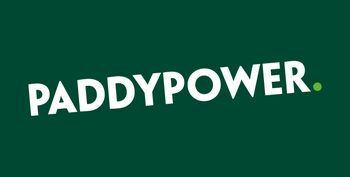 The lowest value is one penny, and extrapolated across the ten active paylines produces a total bet per spin of £0.10. 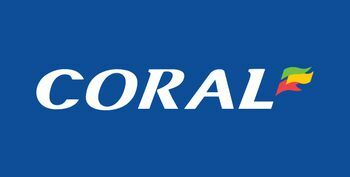 The biggest coin size in the Book of Immortals slot is a hefty £30.00 and produces the exorbitant sum of £300.00 per spin. 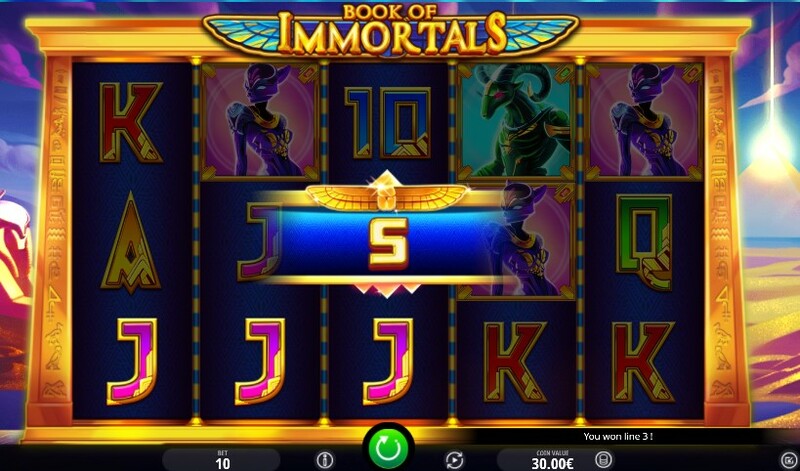 Considering the two extremes being really low and extremely high, the Book of Immortals slots provides an extremely wide range of bets that allow for anyone to have a good gaming experience. There are few other buttons to be known in the Book of Mortals that could be used to that end. THere is the Autospin button, which lets the players select a number of automatic bets per spin, with the option to set a loss or win limit. And there is the paytable which keeps the information regarding all of the symbol pays and details about the bonus features. The paytable is accessed from the 'i' button to the left of the spin button. The big win in this game is hiding not so much in the picture symbols than in the bonus features. There are symbols that pay decent mounts. For example, Anubis and Osiris pay 150 and 100 respectively, for a string of five matching symbols on the line. However, it is the bonuses where it is happening. The most valuable symbol is the plate with the blue scarab, which is the game's scatter symbol, and drivers 10 free spins, but on top of that it also provides 200x for five matching symbols multiplied by the line bet. Then there is the Scarab Swap feature which can become triggered at random during any winning combination. In the event, scarabs will materialize on the reels and land in places that cover up to 10 symbols. The scarabs will create random symbols that create a winning combination, and the potential for a bigger win. The free spins bonus comes with three of the blue scarabs symbols landing on the page. Depending whether it is three, four or five symbols, the pay will become bigger, but the number of spins stays at 10, with the potential to become retriggered. During the free spins bonus another row of three reels is added to the top of the reel-set. 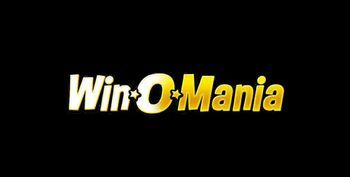 The symbols appearing there will help with the wins that occur below. 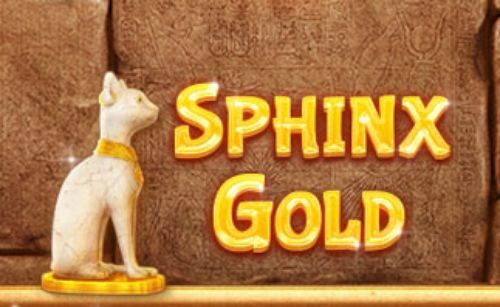 Any of the Egyptian gods symbols that appear on the special row can become expanded down on the reels for the entire duration of the free spins bonus game. The design features are one of the main reason for the appeal of this slots game. The team of designers have indeed produced amazing outcome with the gods symbols. These are stylized in an amazing fashion - pun intended. Anubis has a stately poise, brimming with confidence; Osiris is mighty and ethereal; Bastet is pretty and naturally feline and Khnum’s fiery eyes pierce through with mystery. All in all, a visual masterpiece by the slots experts at iSoftBet. 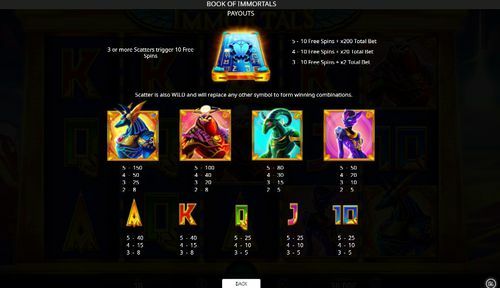 To play the Book of Immortals slots, you can start by claiming a welcome bonus at one of the online casinos on this page.